There are sure are a lot of choices when it comes to pet care and pet food! We know it can get a bit overwhelming and we're here to help. 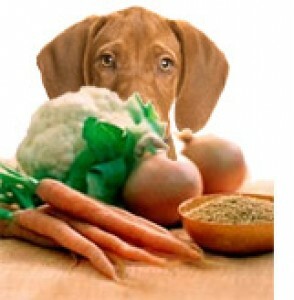 We can help you choose the right food for your pet's needs. If your pet needs a specialty prescription diet, we can help with that, too. We stock a wide variety of prescription pet foods including Iams, Royal Canin, Hills Prescription Diets, and Purina Veterinary Formulas.